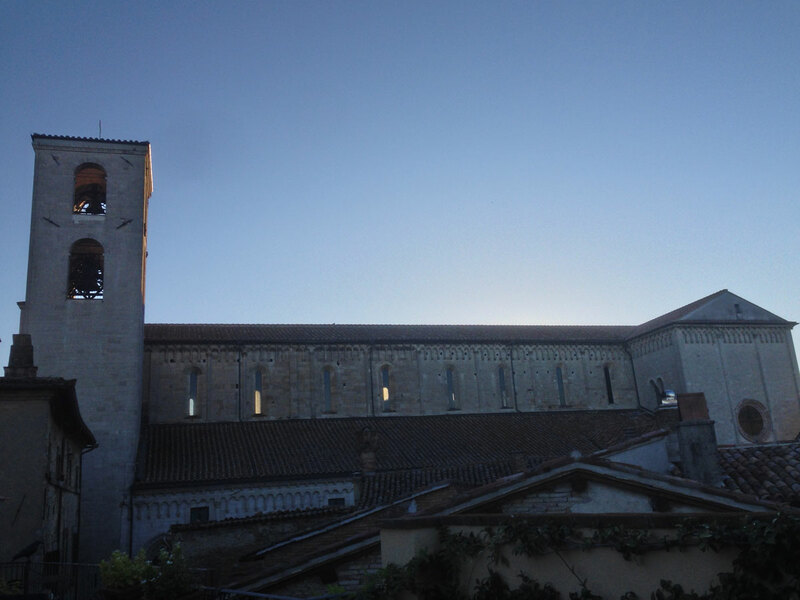 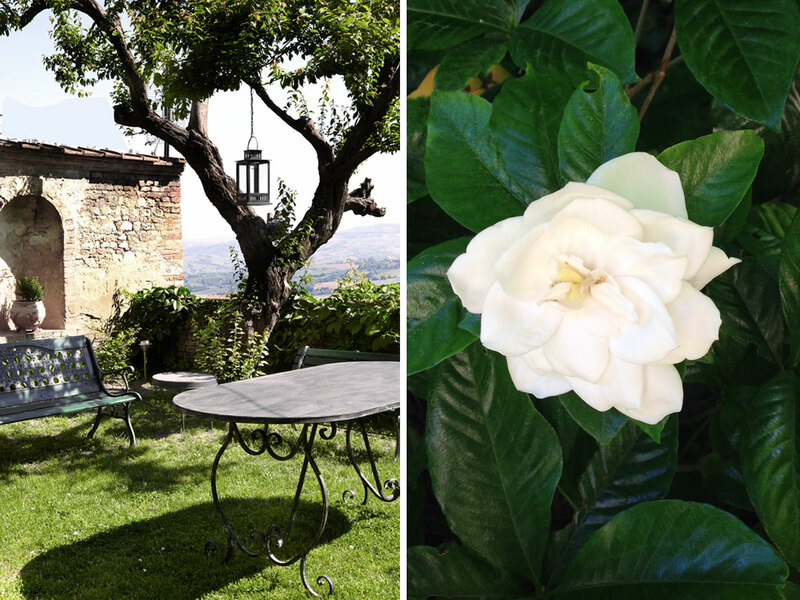 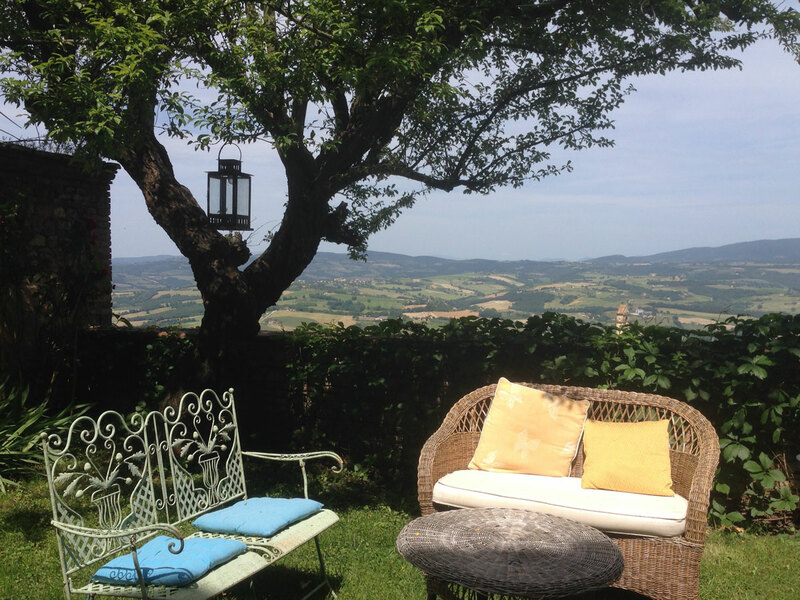 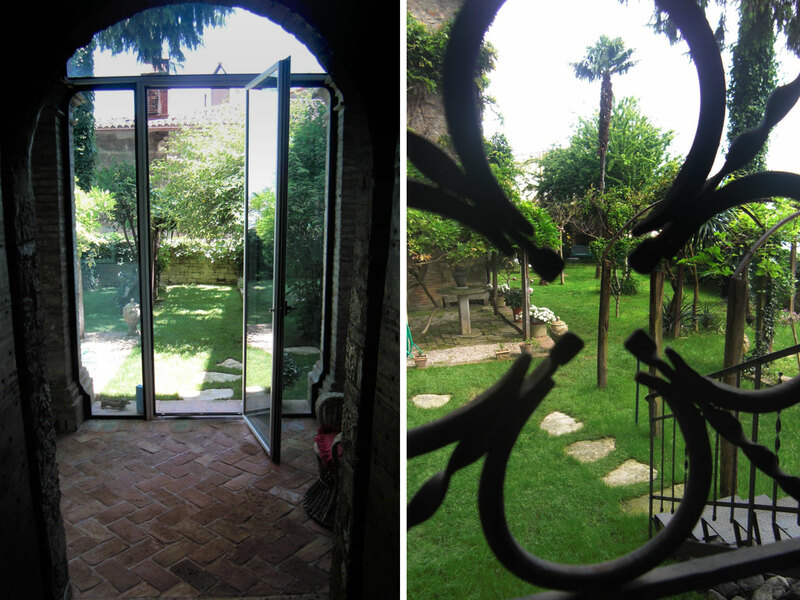 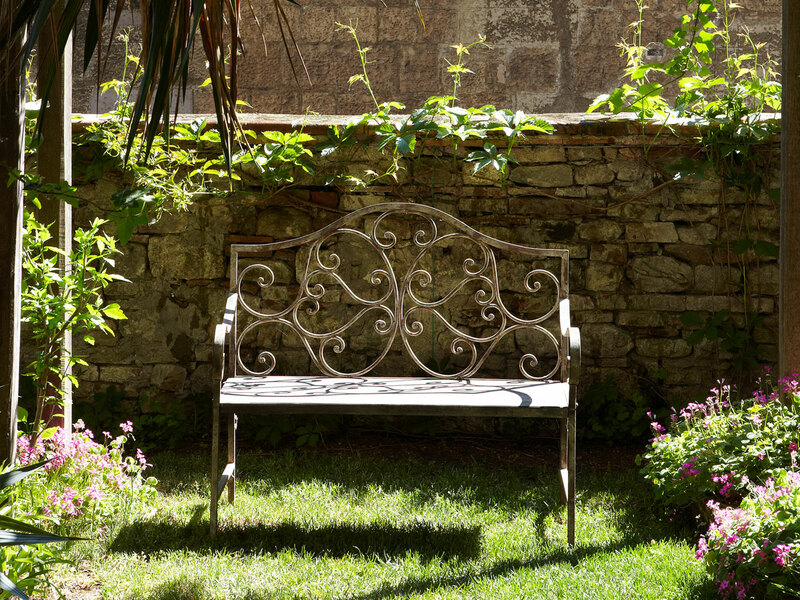 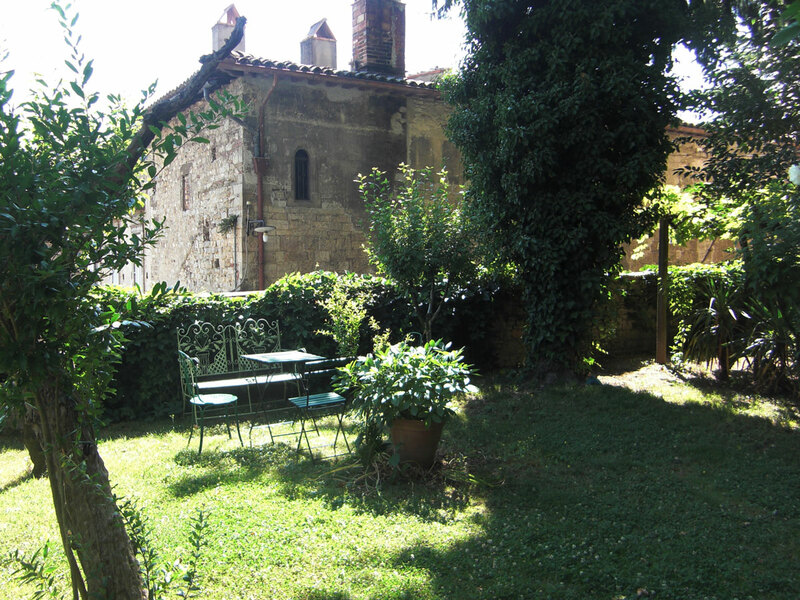 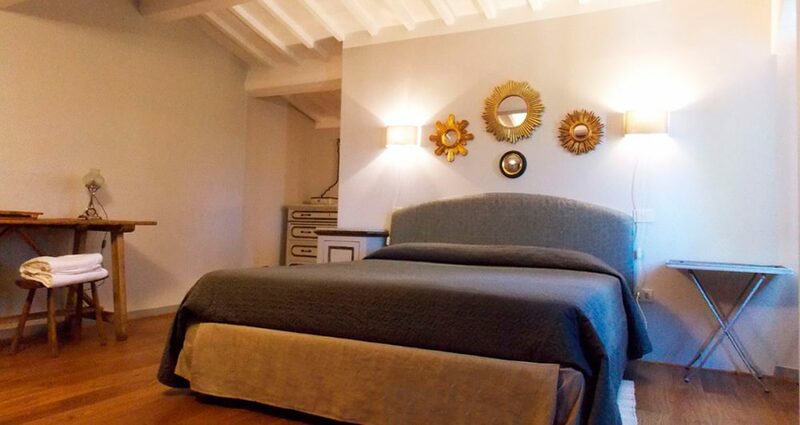 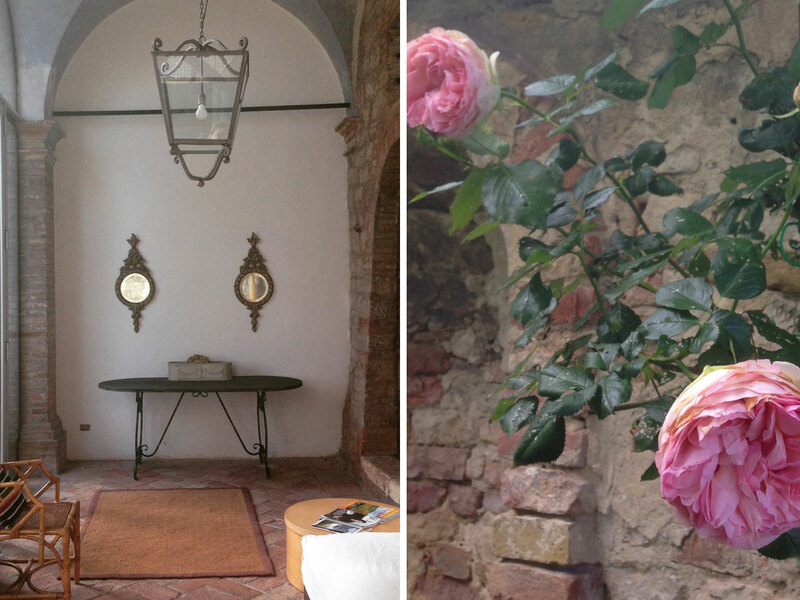 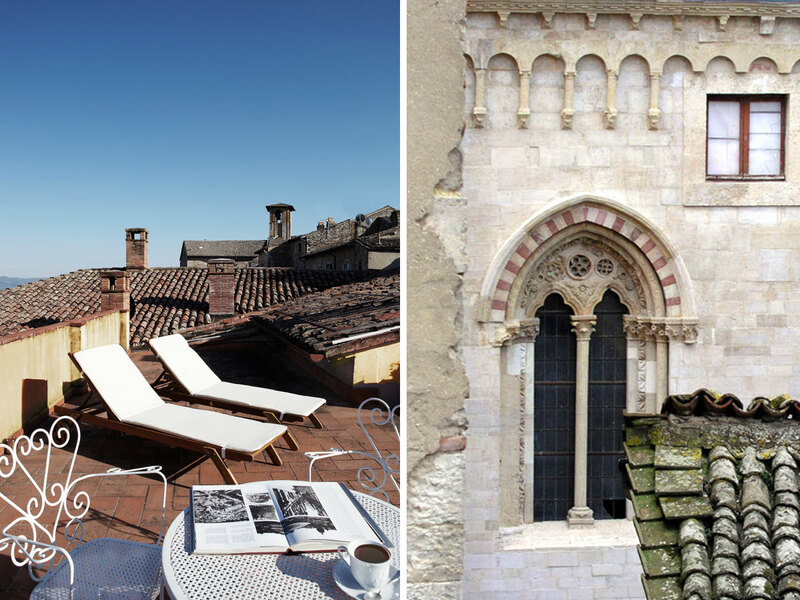 The Residenza San Lorenzo Tre stands just few steps away from the Todi Cathedral. 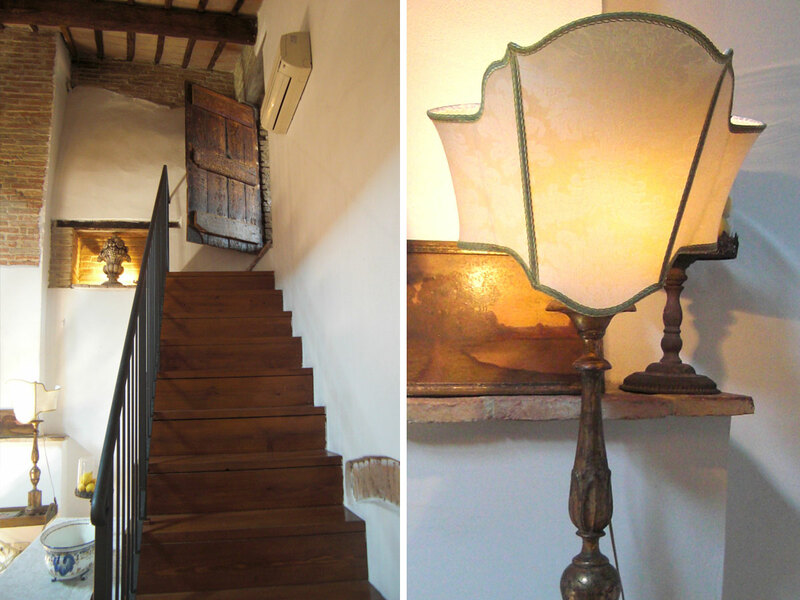 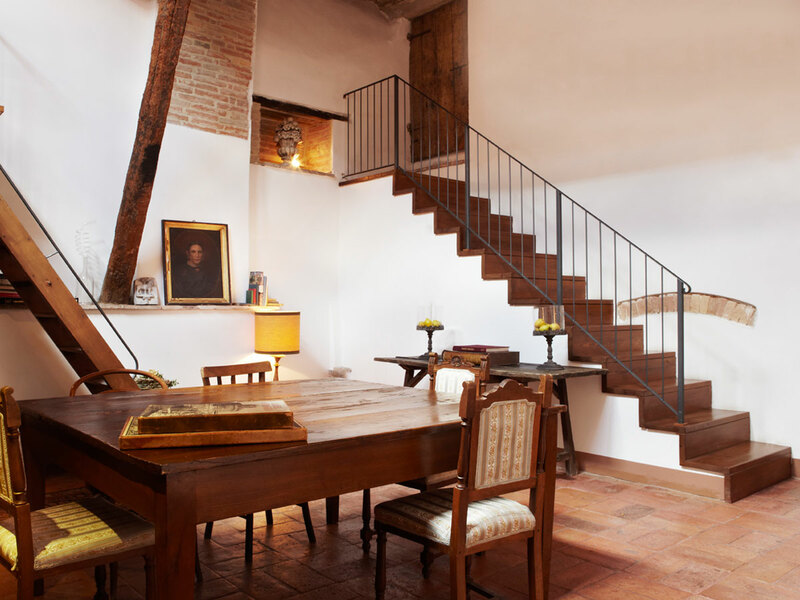 It occupies the second floor of an historical 17th century building without elevator. 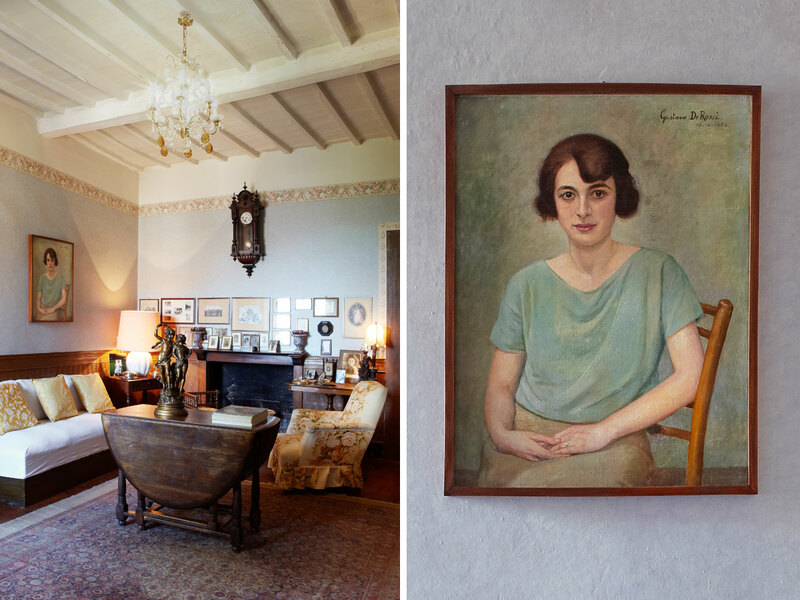 La Residenza had been the home of the Gagliardi-Pellegrini families for five generations before the owner Marzia Morena opened its doors as a hotel to welcoming guests. 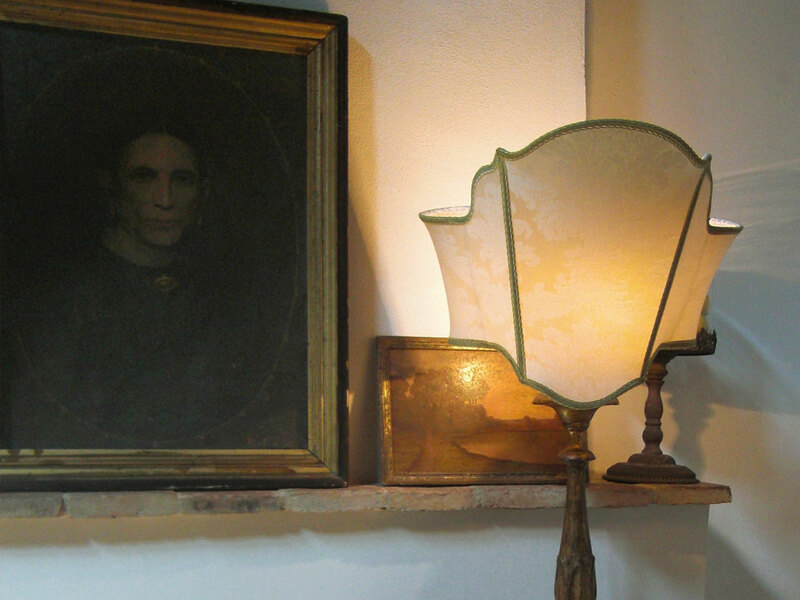 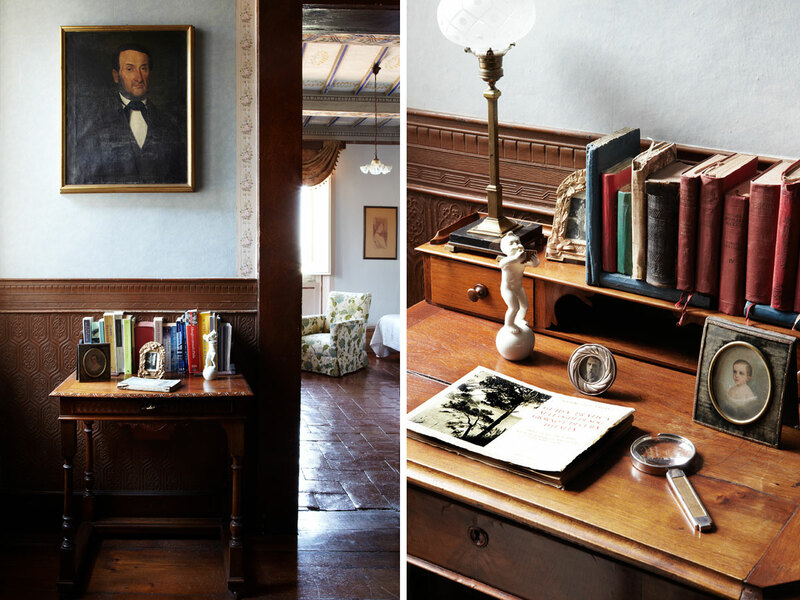 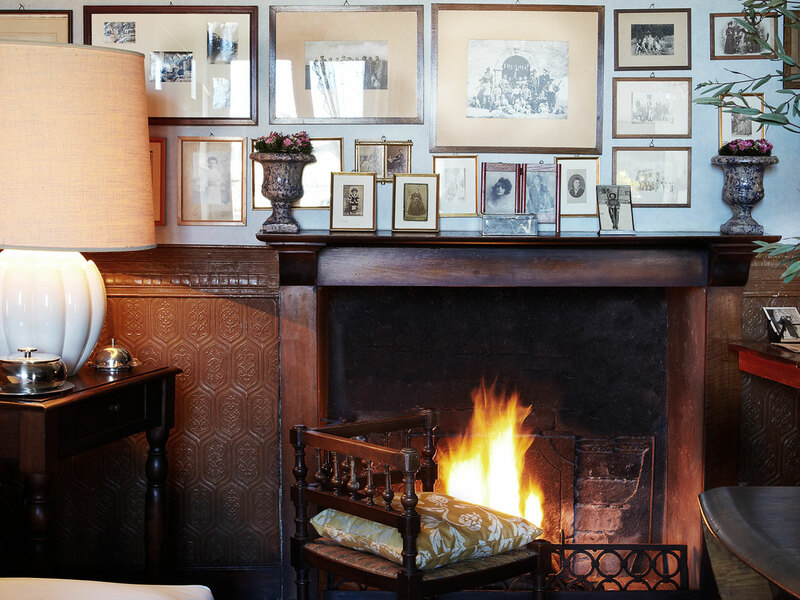 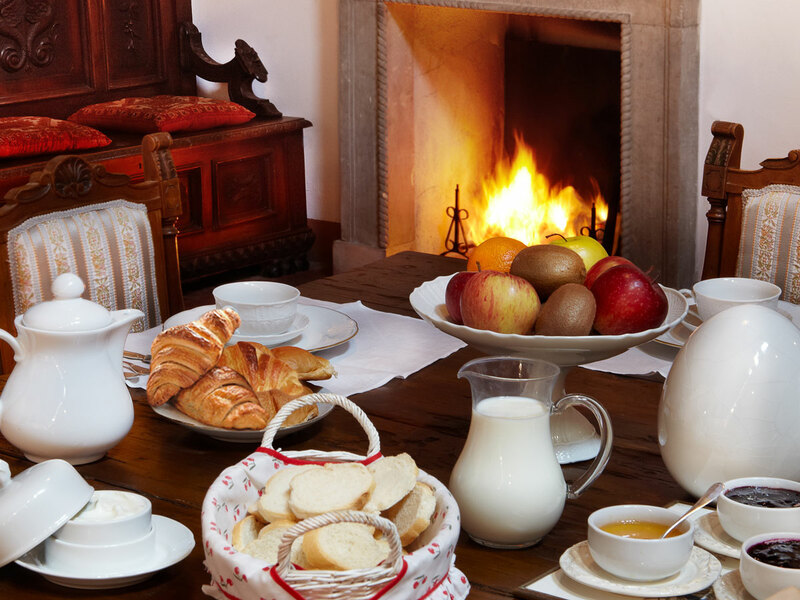 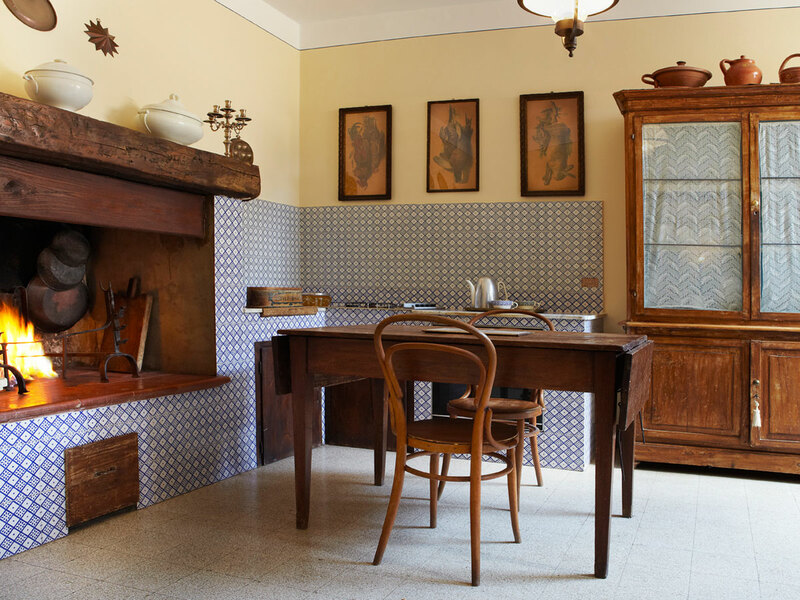 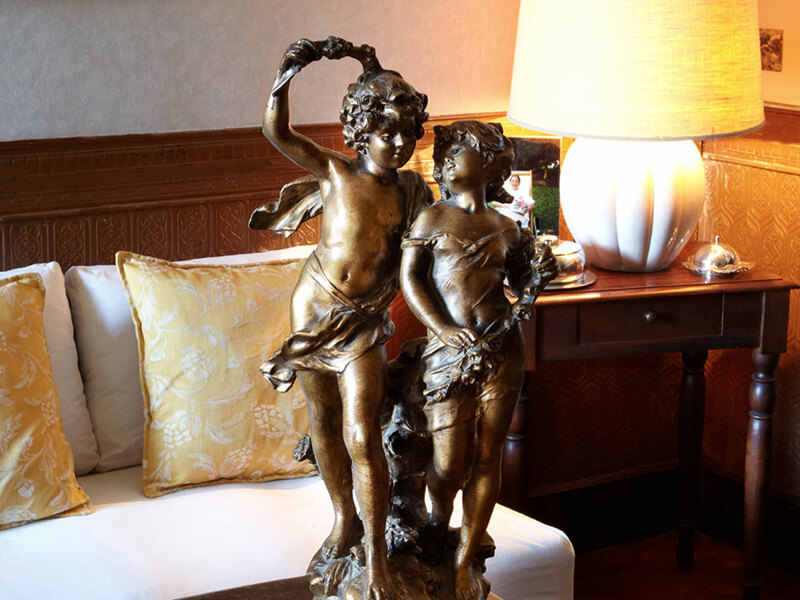 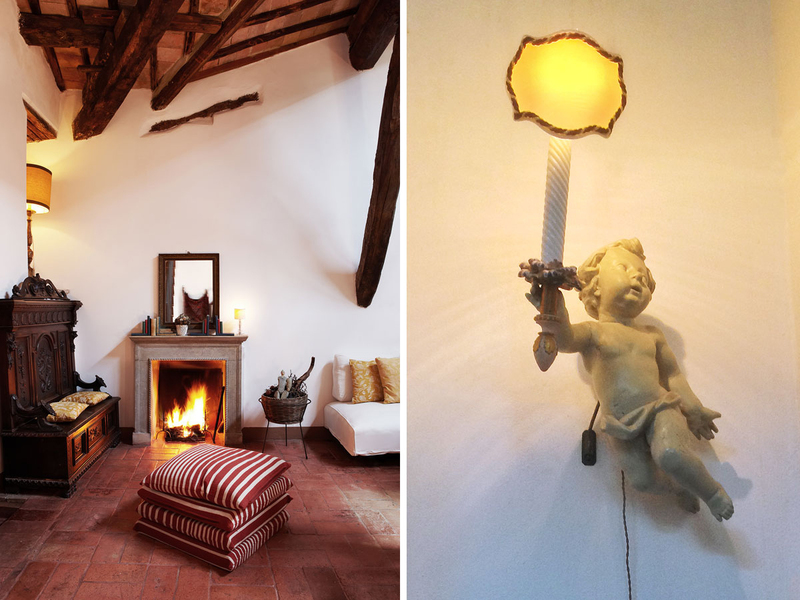 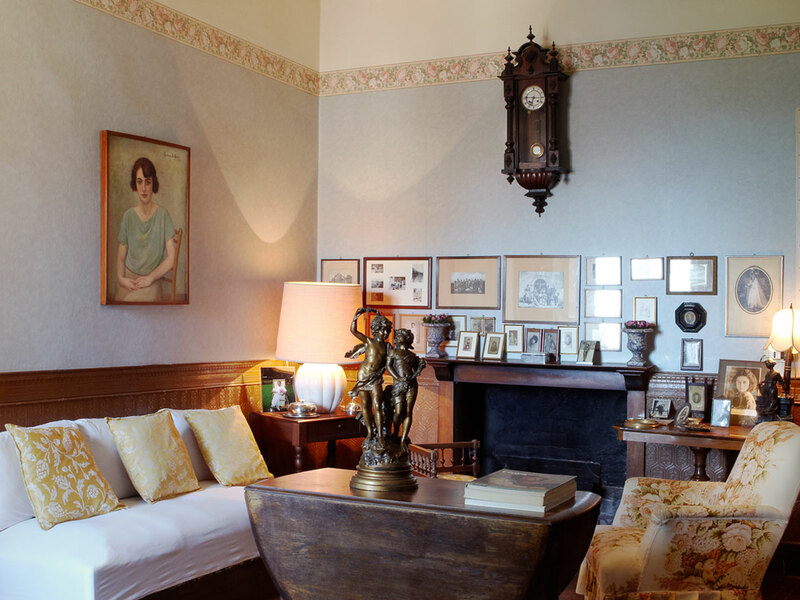 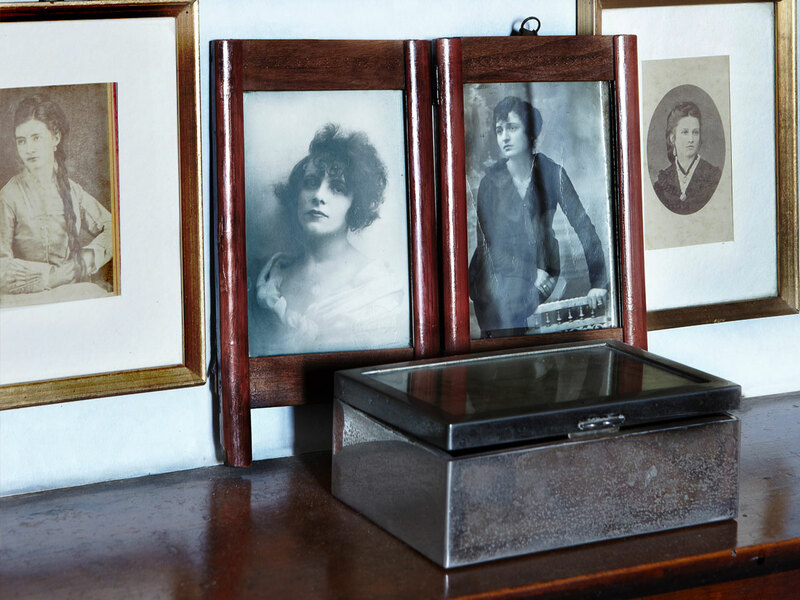 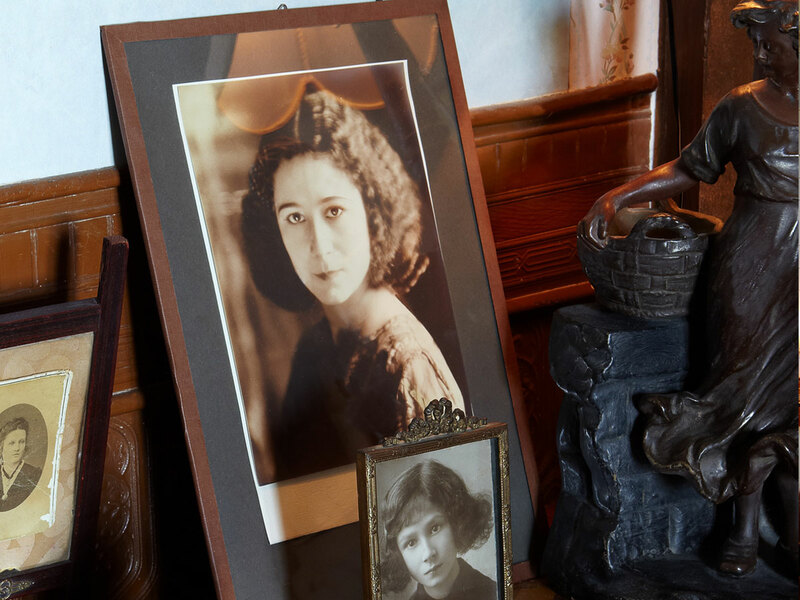 The Residenza San Lorenzo Tre keeps the atmosphere of the late 19th century, with every corner of the house, each piece of furniture, vintage framed picture telling the story of the Gagliardi-Pellegrini family. 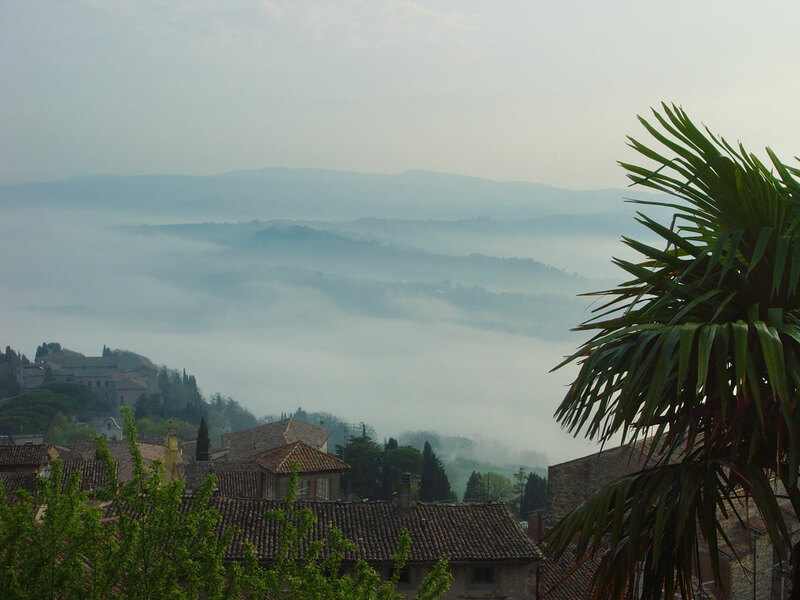 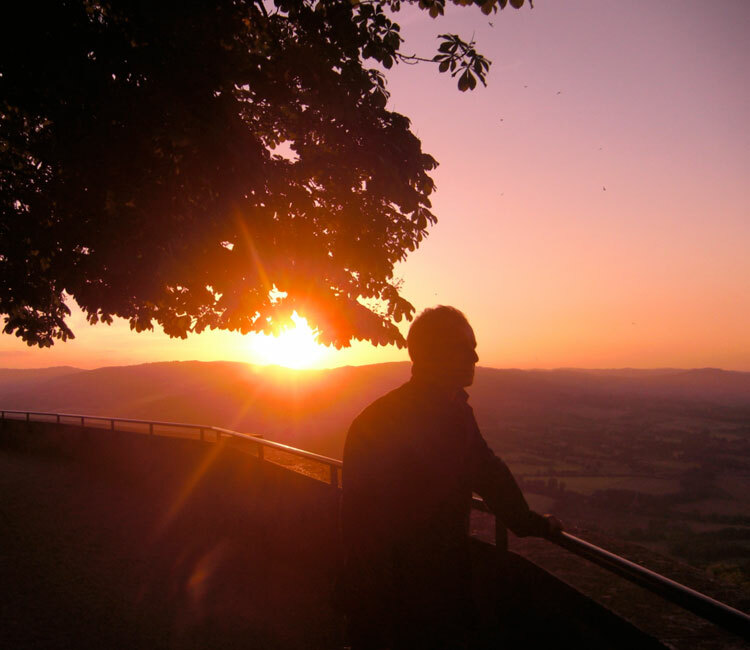 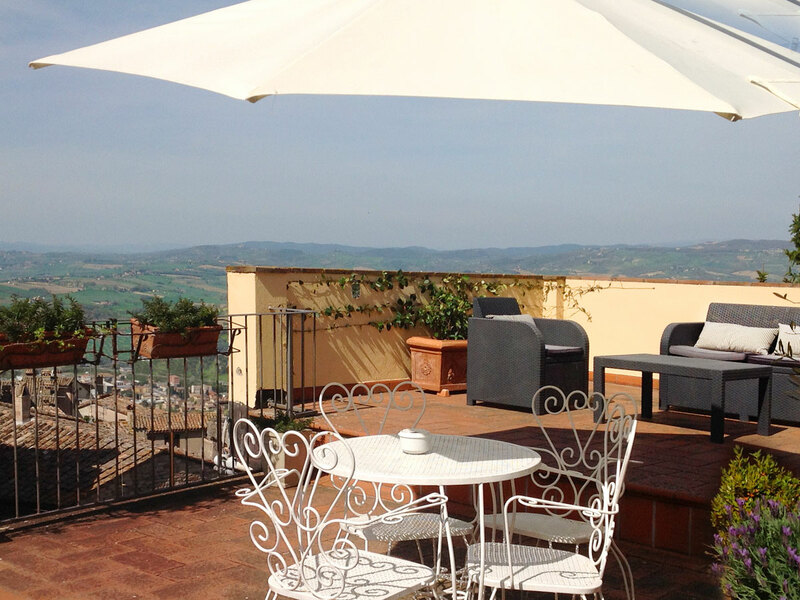 The central yet quiet location with the amazing views from the Residenza San Lorenzo Tre makes it an ideal destination for those wishing to spend a relaxing holiday in the heart of the old city of Todi. 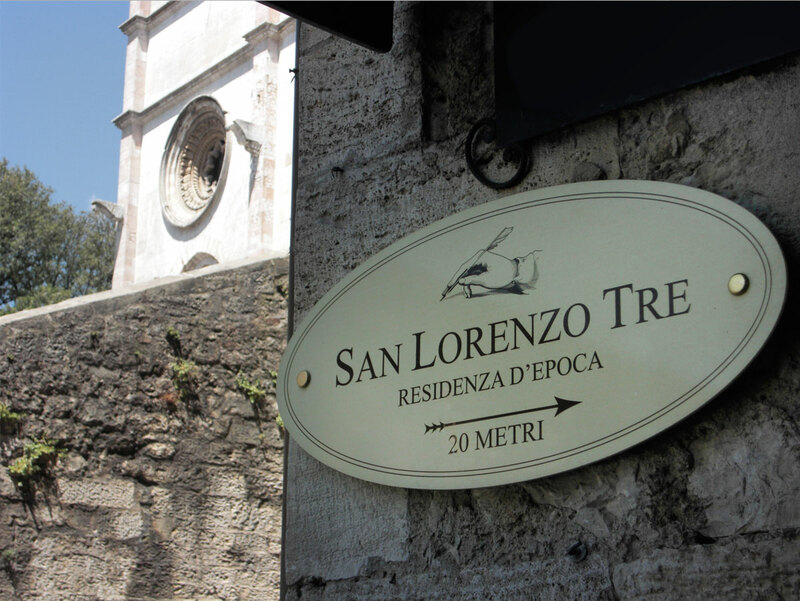 A stay at the San Lorenzo Tre would be a memorable journey through time for those who seek the bygone era of Italian elegance.